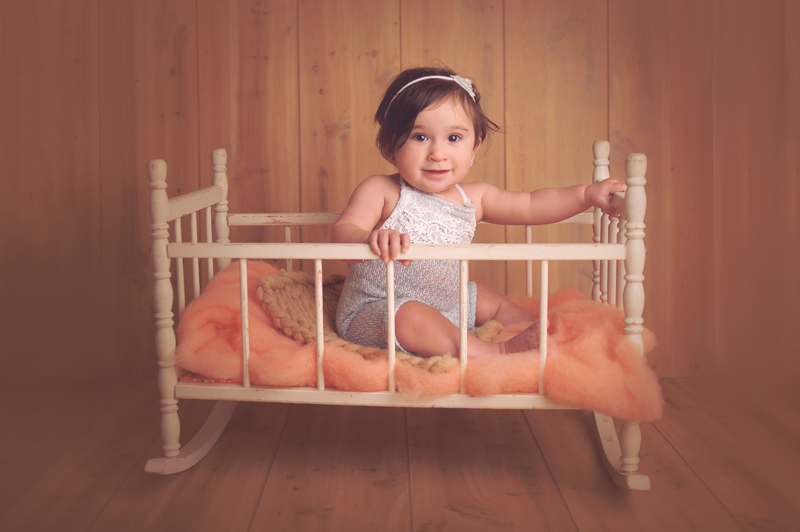 That sweet newborn stage quickly came and went, and now you have a cute, alert, happy little baby that is ready to take on the world! Babies are incredible… within the first year of a baby’s life, they go through so much transition, so much growth and learning. 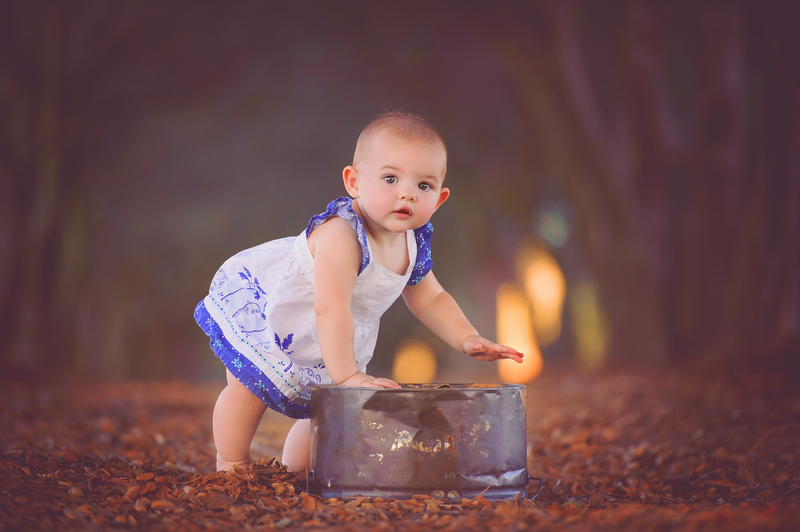 It’s amazing to see how quickly babies can learn a new task. From holding their heads up to laughing hysterically at a game of peek-a-boo, babies are just awesome. 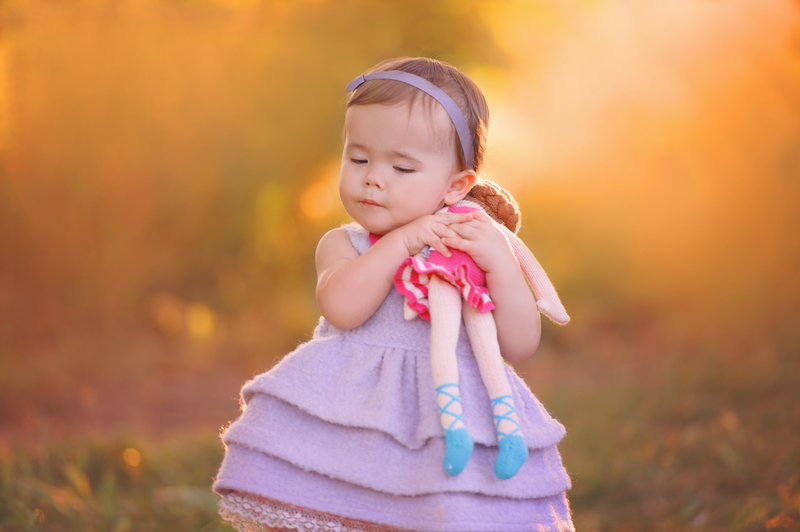 As a baby photographer, I love being able to follow my little clients as they grow. 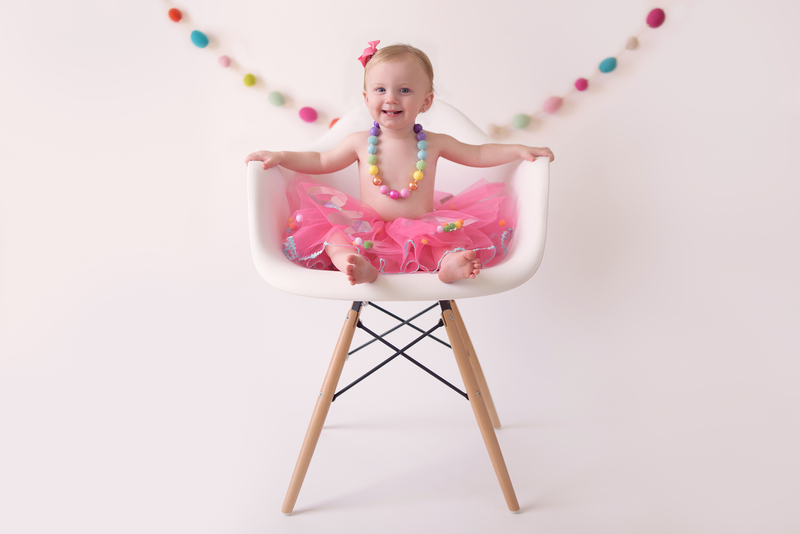 The most popular times to document in a baby’s life are these: the newborn stage, three months, six months and one year. 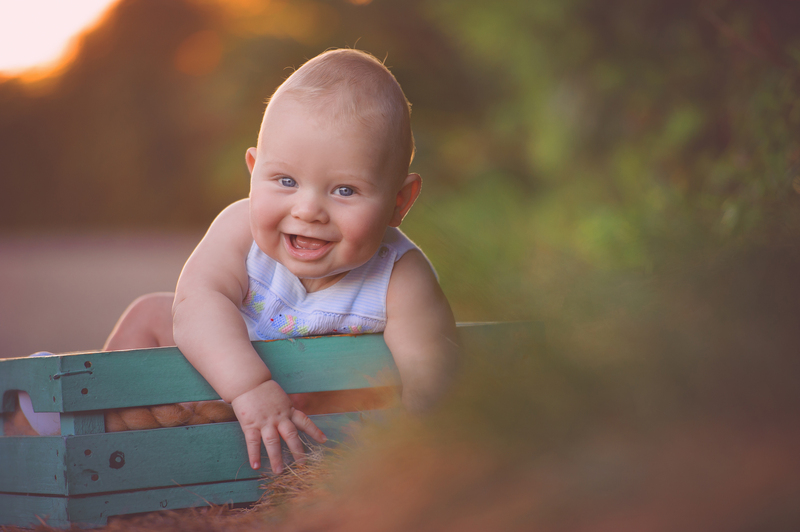 Three months is typically the age where babies begin to let out cute, little laughs on purpose. Eye contact is a big deal, and they are able to hold their heads up quite a bit more than in the weeks prior. Baby sessions at this stage, including the celebrate the Chinese tradition of photographing baby to celebrate his or her 100th day of life, are often captured in the studio, where baby can be comfortable laying down on soft blankets, baby props and beanbags for tummy-time style images. Sessions can also be held outdoors, but at this age, mom or dad will be doing a lot of baby-holding to keep baby happy and comfortable. 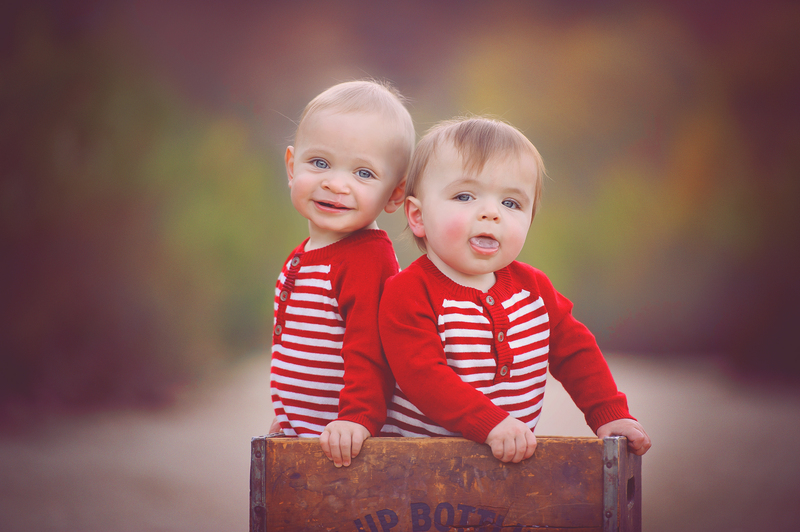 Six months is a great age to photograph. 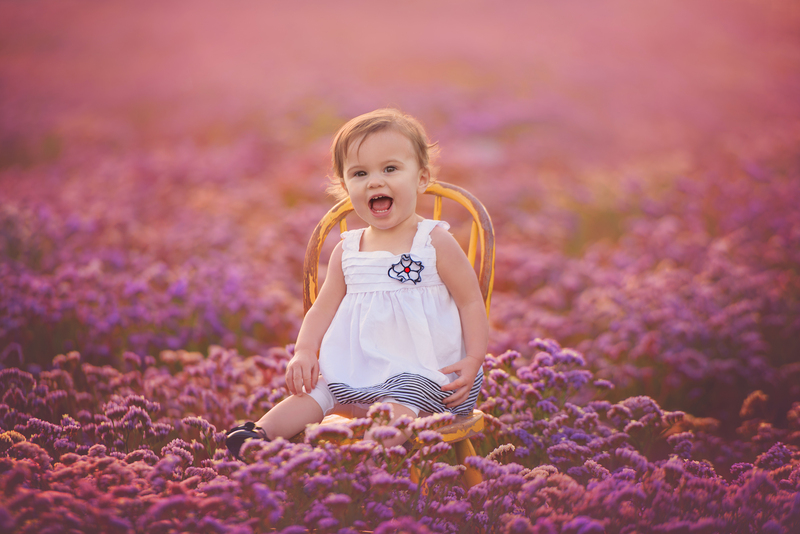 Babies at this age are learning to sit on their own, laugh a little harder and keep focus a bit more. 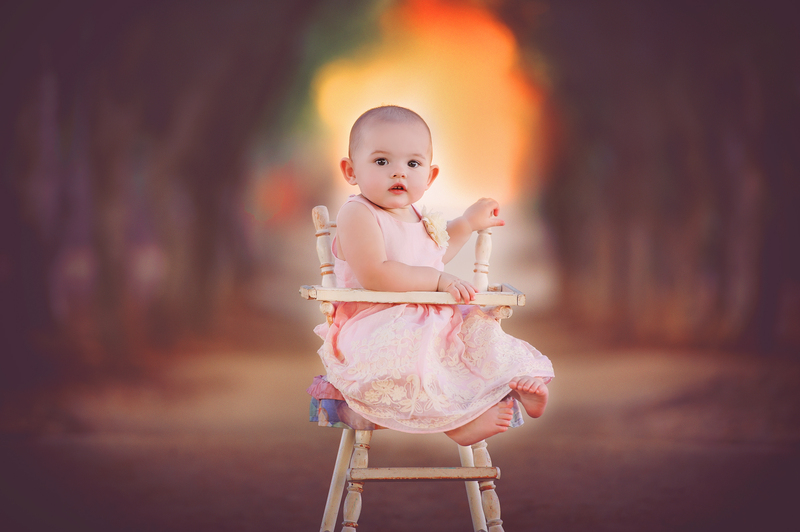 These six month sessions can take place either outside or in the studio, as baby will be able to handle sitting (assisted with props or on his/her own) in both environments. 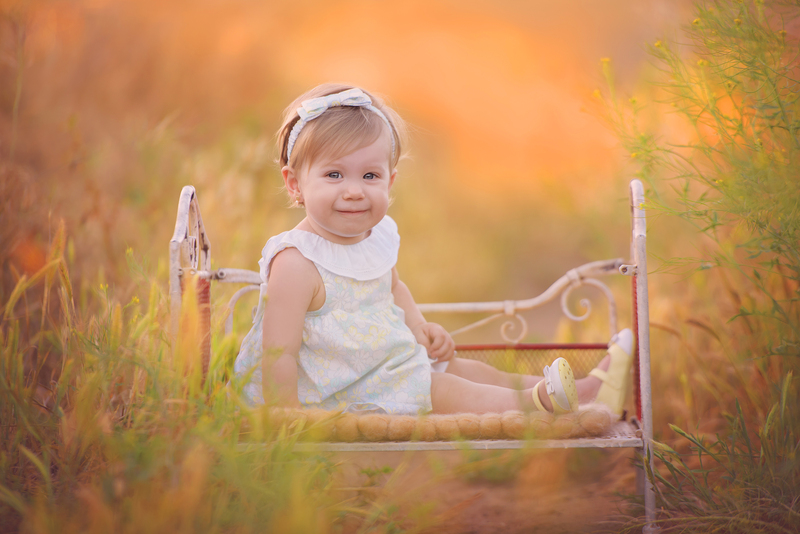 The nine month portrait session is also a great one. 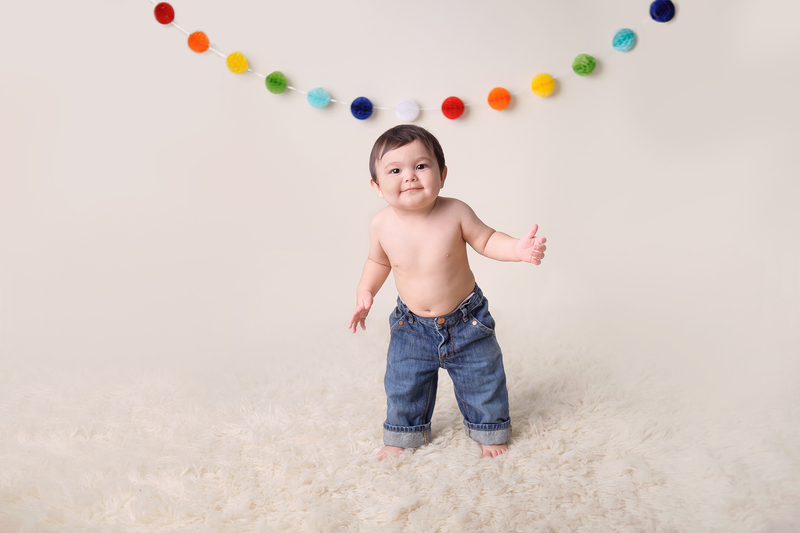 Baby is learning to stand (assisted) and is starting to discover new and exciting things in his/her environment. 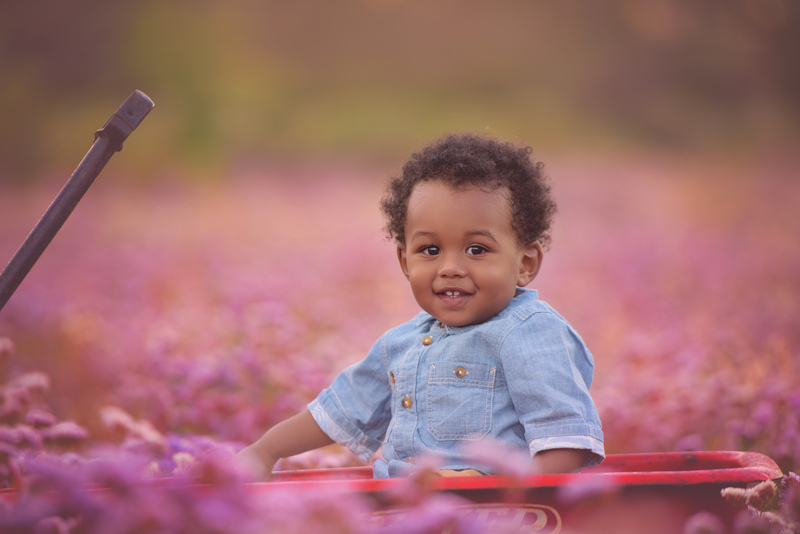 This is a great age to capture baby outdoors with a few age-appropriate props.